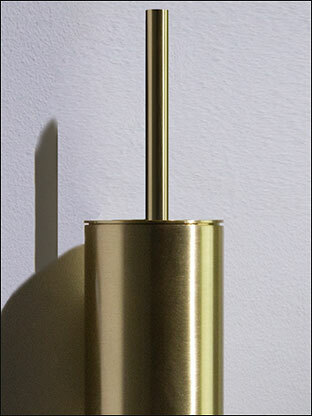 This brushed brass toilet brush and holder is a stylish finishing touch for bathroom and toilets. 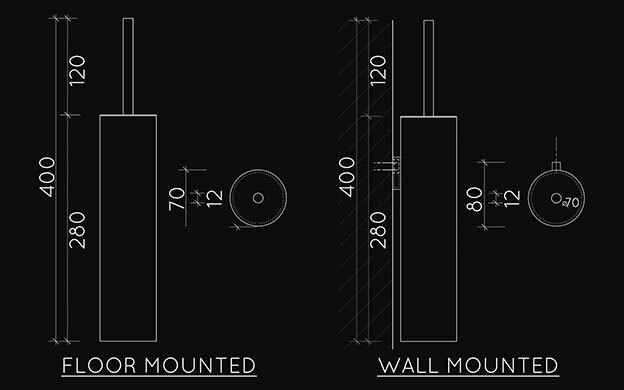 The holder is available in either wall mounted or freestanding versions. 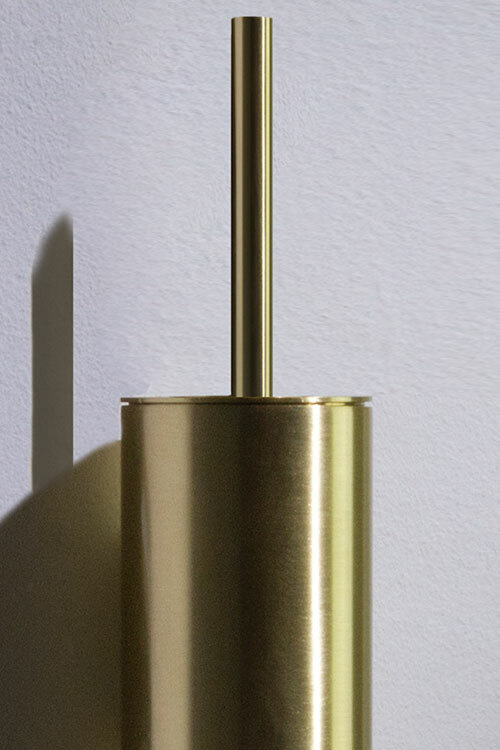 This luxury loo brush is part of our full collection of brushed brass bathroom accessories. 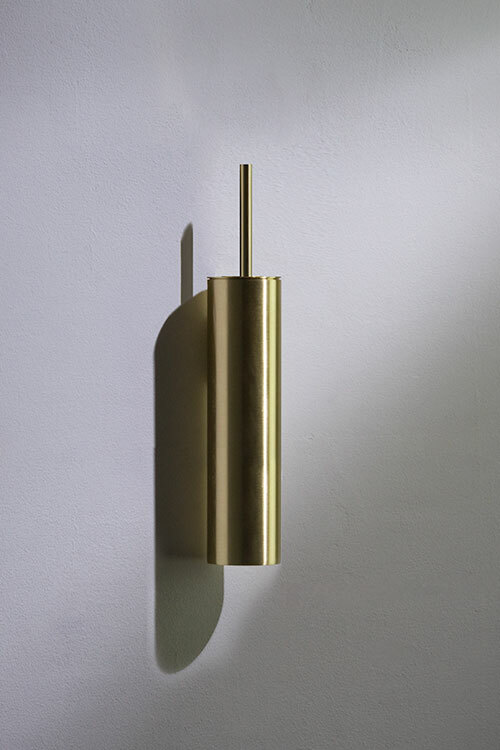 Available in un-lacquered brass which allows the toilet brush holder to build a natural patina over time or a protected finish for easy maintenance. 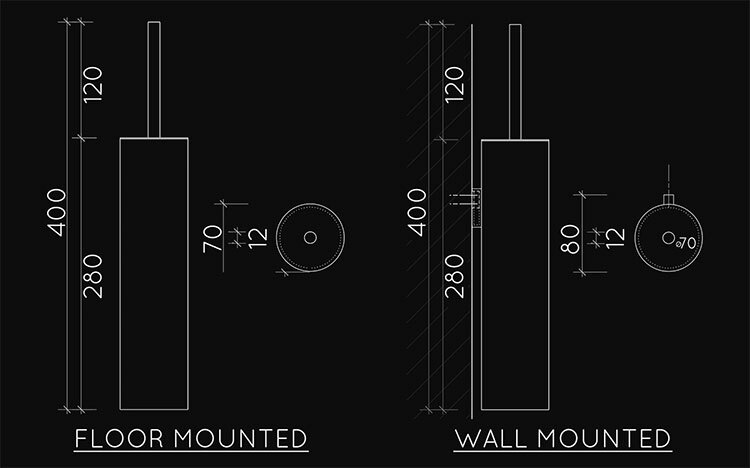 • Floor or wall mounted. 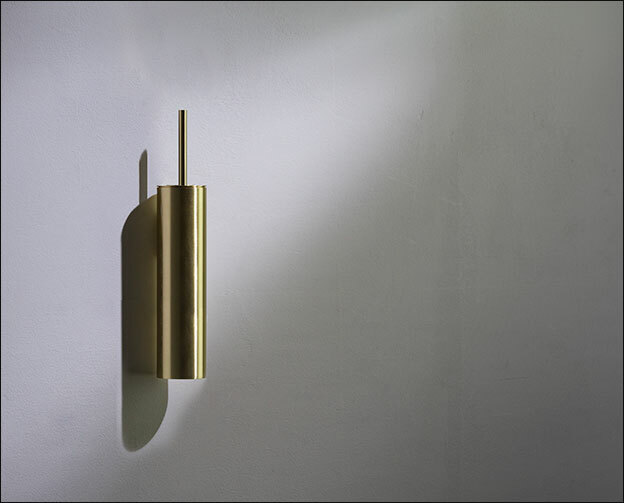 • Beautiful brushed brass finish. 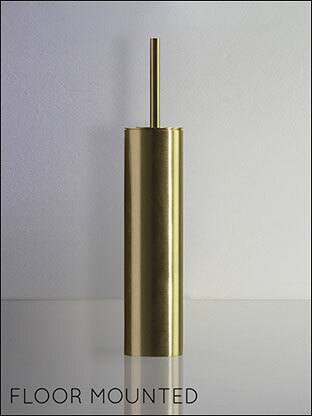 • Natural or protected brass finishes. 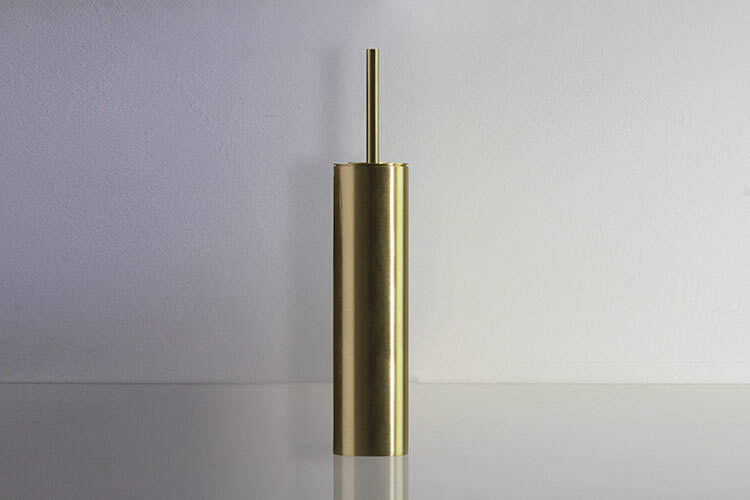 • Natural finish to special order. • Allow 6 - 8 weeks for delivery.